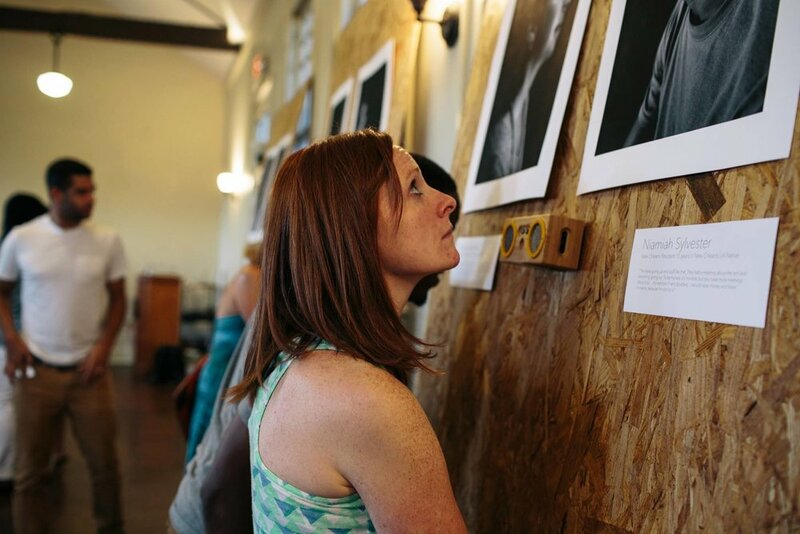 Gentrification Conversation is a gallery of portraits and conversations about changing urban neighborhoods. 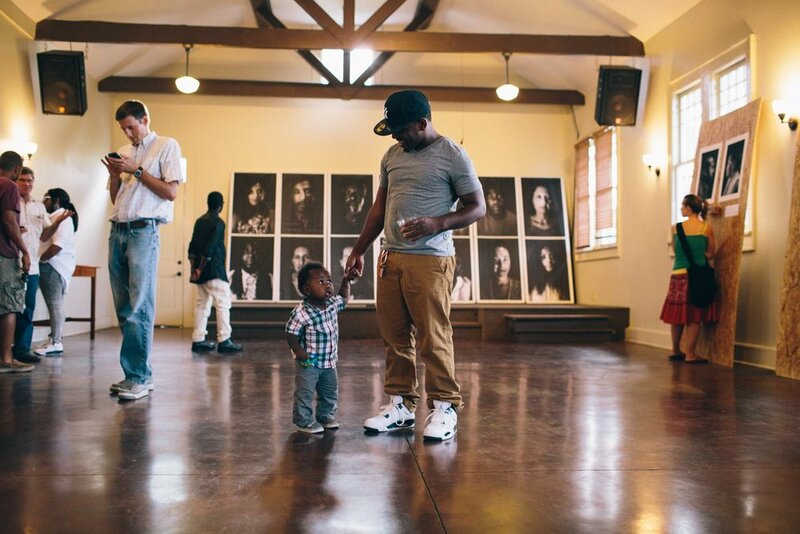 The idea began in the St. Roch neighborhood of New Orleans, but the issues surrounding poorer neighborhoods undergoing rapid cultural and developmental changes is prevalent throughout the US. While gentrification is happening in seemingly every city, productive conversations about it are not. This project started because there was a lot of talk about the changes taking place in the St. Roch community. Neighborhoods are gentrifying across New Orleans, across cities in the US, and across cities around the world, but to hear individuals talk about these changes in a single neighborhood seems to be a good way to start this conversation. Gentrification Conversation is not just a website. It is first and foremost an in-person, real life, offline event centered around conversations and the physical act of entering into a space with the hope of exiting it more inclined to start our own conversations, to get to know our neighbors, and to understand what makes our neighborhoods unique.